One of the major complaints about Game of Thrones season seven was how quickly things seemed to move. 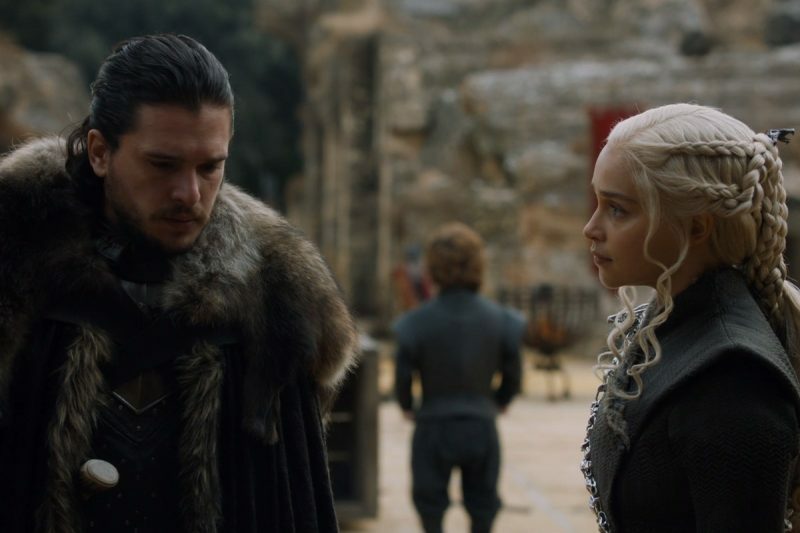 Granted, it had seven episodes instead of 10, but in past seasons, it would take several episodes for characters to move around to various points in the world; whereas last season people were able to trek back and forth across Westeros in a single episode. Speaking with Entertainment Weekly, the show’s creative team acknowledged the complaint but seemed quick to shrug it off. So, there you have it. While the show’s creative team seemed at least tangentially aware of the criticism season seven endured, they’ve mostly shrugged it off while preparing fans for more of the same in the final season, which will pick up after Daenerys’ (Emilia Clarke) dragons and her immense army were finally on the way to Westeros, where Cersei (Lena Headey) has now become Queen after the death of her children. Also, the Night King’s army is heading south, which will lead to one of the most epic battles ever filmed. 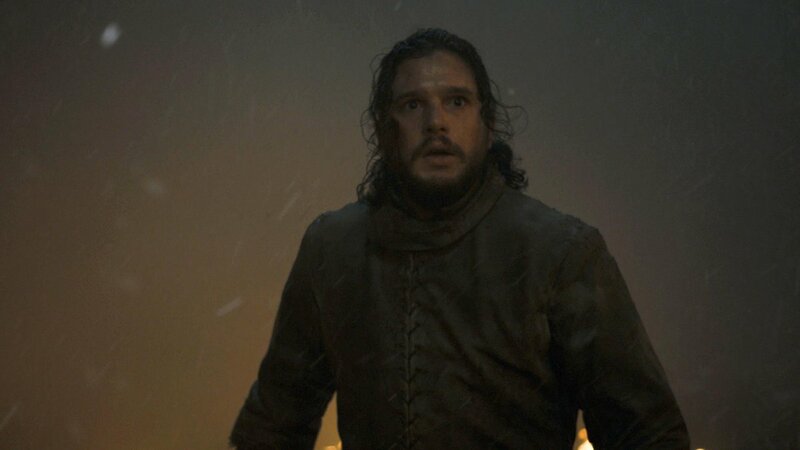 The executive producers of Game of Thrones final season are David Benioff, D.B. Weiss, Carolyn Strauss, Frank Doelger, and Bernadette Caulfield; co-executive producers are Guymon Casady, Vince Gerardis, George R.R. Martin and Bryan Cogman; and producers are Chris Newman, Greg Spence, and Lisa McAtackney.